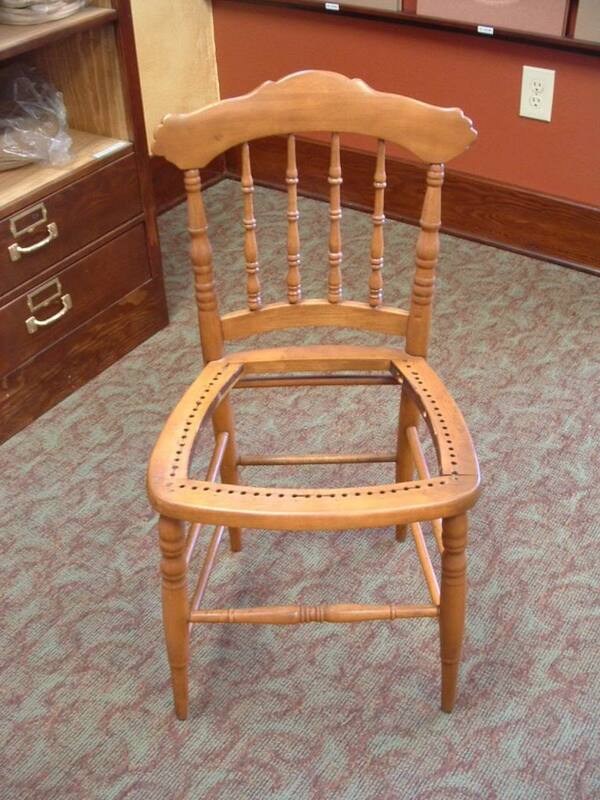 Fiber seats are used in chairs that originally had a leather seat, a wooden seat, or a caned seat, such as the chair pictured. 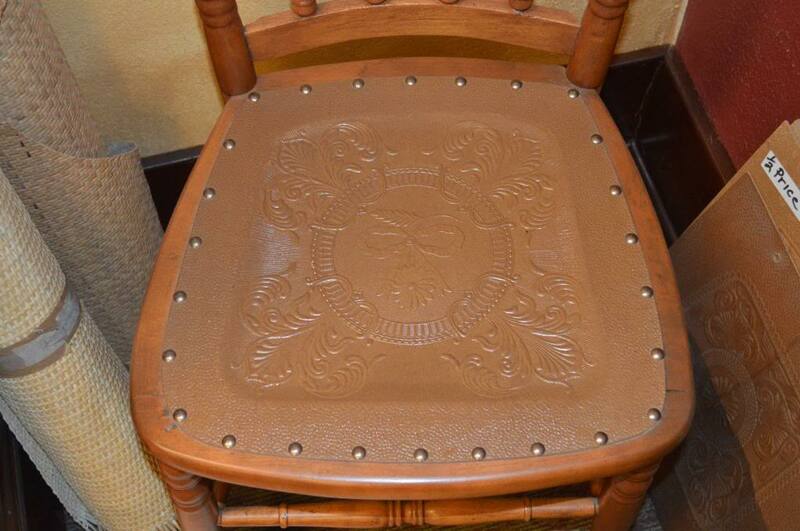 This chair is an ideal candidate for a fiber seat! 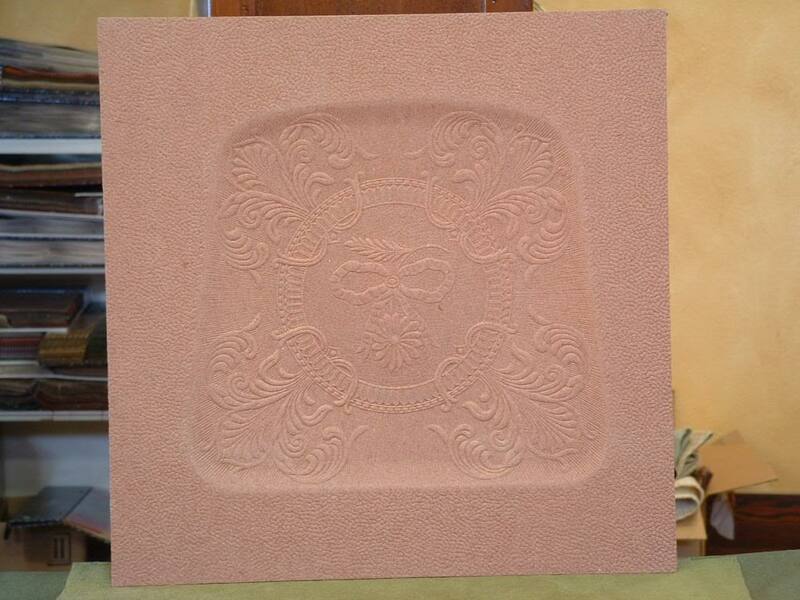 This is a fiber seat, in all its glory... Just waiting to be shaped and attached to a chair! 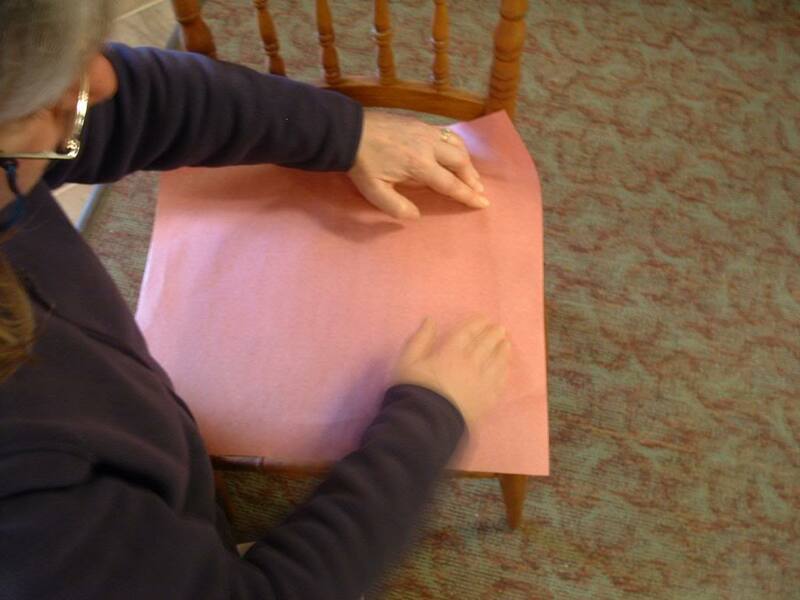 First, get a piece of a thick paper about the diameter of the chair's seat, then crease the paper on the inner edges of the seat's hole. This should give you a fairly accurate size of the hole itself. You will want your fiber seat to be at least 1" Larger than the hole on All of the sides. 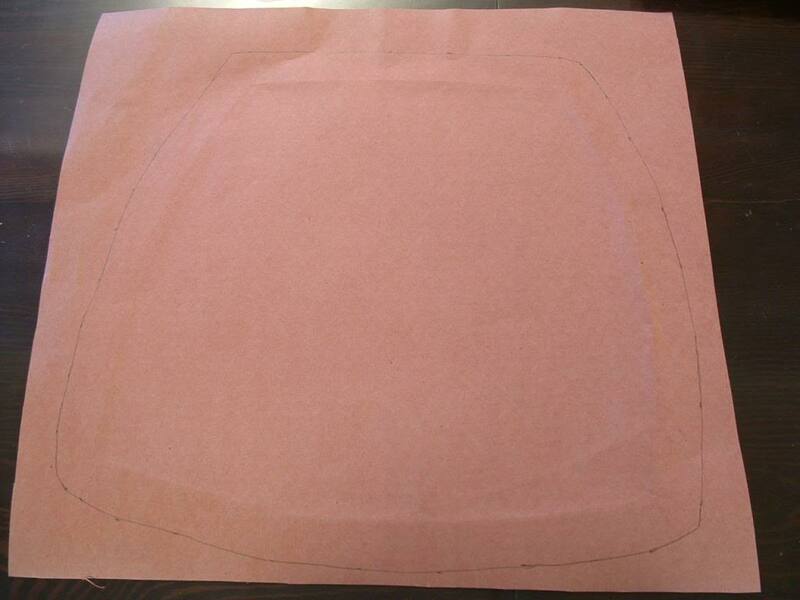 To do this: Take a measuring instrument, and trace a line ~1" outward from the crease. This will be the pattern for your Fiber Seat. 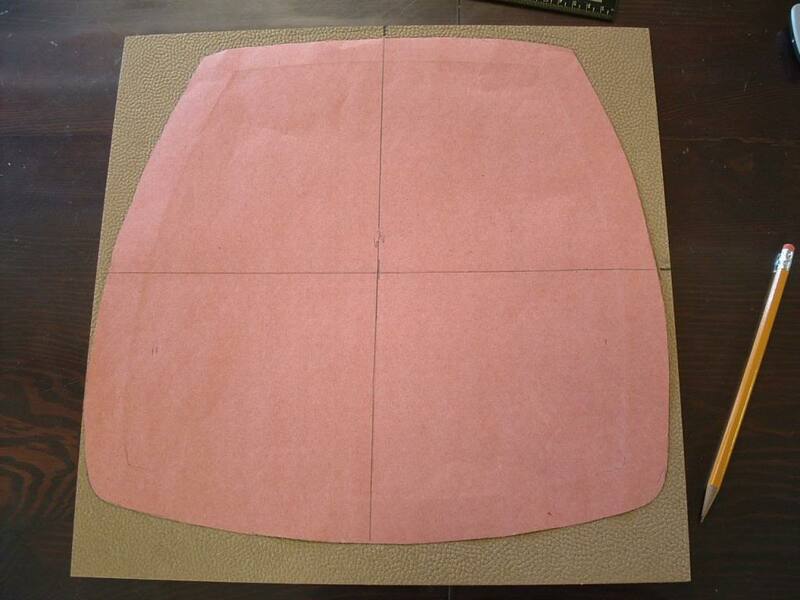 Once satisfied with the shape, cut the paper along your outer line. 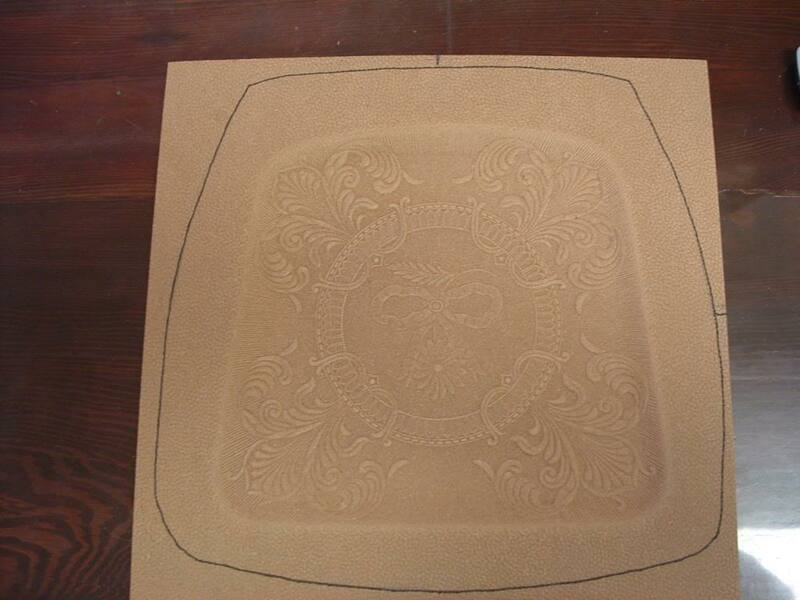 Center the pattern on the topside of the fiber seat and trace it with a pencil. Using a pencil will allow you to make adjustments, if needed. 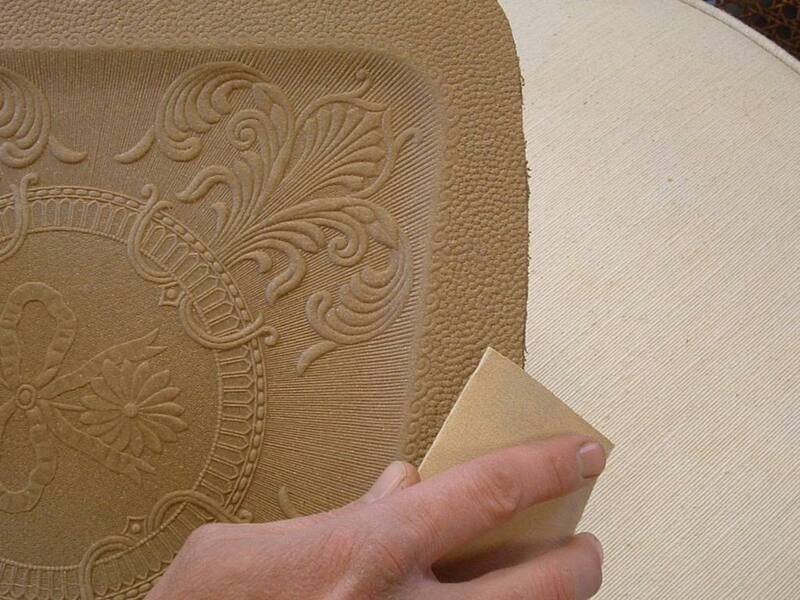 Cut the fiber seat using a band saw, scroll saw or jigsaw for best results. If using a jigsaw, use a fine blade for metal and wood cutting. If a power saw is unavailable, a sharp craft knife will work. To do this, carefully cut in short segments along the line several times until you've cut through the fiber. 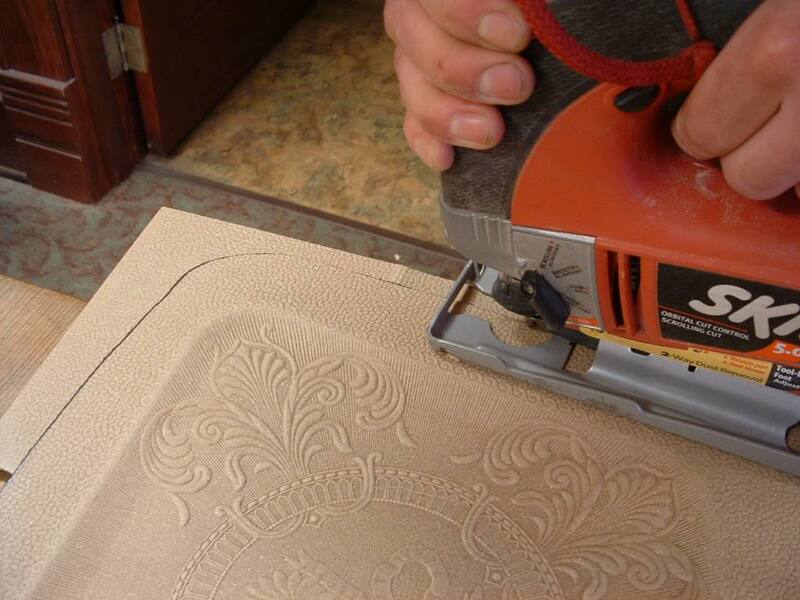 Sand the edge of the seat to a smooth bevel using from 100 to 150 grit sand paper. 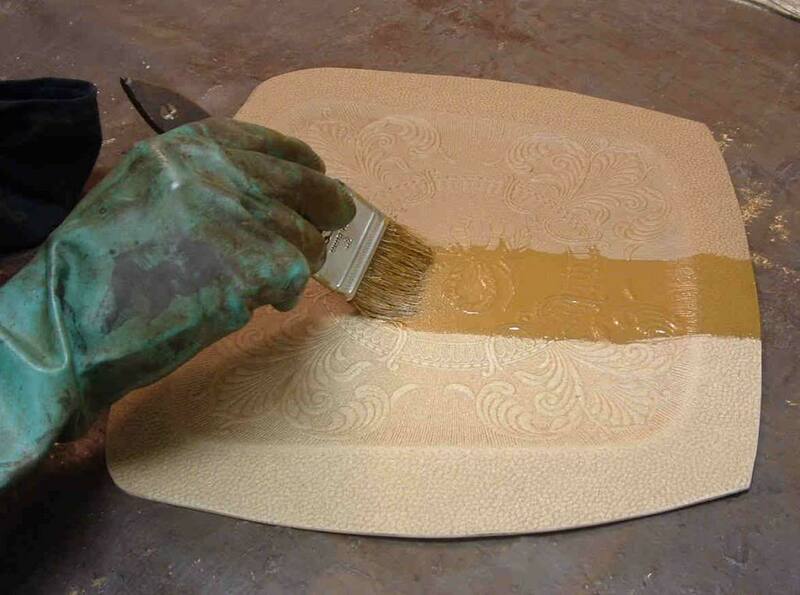 You can add protection and a little color to your seat by applying a clear finish. If you would like more color options, you may apply a Stain, oil-based paint or water-based paint & clear finish to the Fiber Seat. *It is a good idea to experiment with the color on the back of the seat board, or on the cut off scraps, to be sure you'll get the desired color. 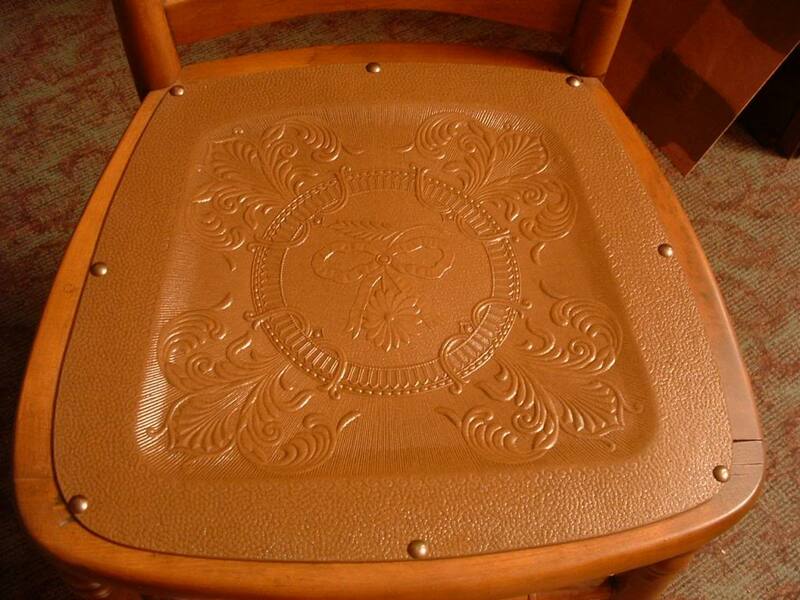 Attach the seat to the chair using Decorative Tacks. Space the tacks according to your preference, but not to exceed 2" from center of tack to center of tack. There you have it! You have now completed your Fiber Seat lesson, and should you have any additional questions, feel free to Contact Us!